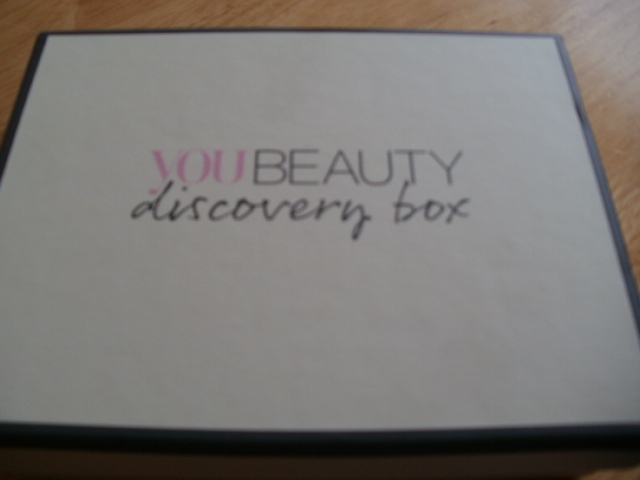 every month You Beauty in association with You Magazine (Daily Mail), do a little beauty box for £6.95 delivered! Its a good value box this price really! 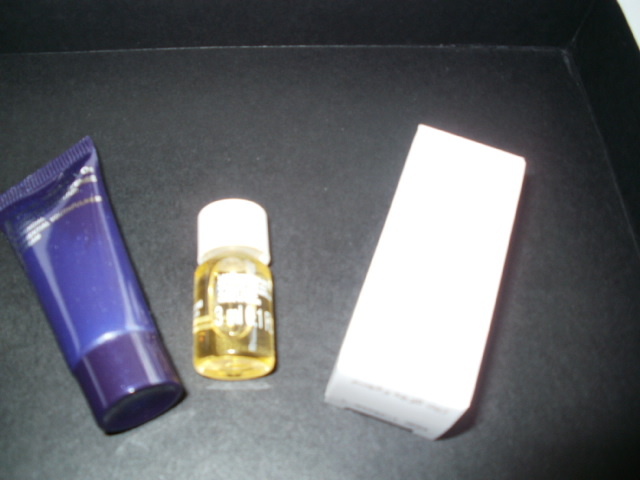 You get to select 2 of the products to go into your box and the rest is standard in everyones boxes. I had unsubbed for a while because there seemed to be minimal amounts of the most popular products and unless you were a night bird or an extremely early riser the picks i wanted were pretty much gone by about 10 am the next morning, so you have to be quick! This month i selected Ark Age Aware Skincare and Body Butter duo in the scent ‘Lounging’ i chose this first of all because of it being age aware, at 45 i am very edge aware and now need all the help i can get lol . But seriously i do look for products for the more mature skin because it simply needs to be fed a lot more moisture. These products have lovely aromatic oils like Sandalwood, Patchouli, Neroli, Cedarwood, orange and Bergamot and it really does smell really amazing, it fills your bathroom with this wonderfully relaxing scent! The body lotion smells pretty much the same, its more of a lotion to me than a butter but all the same its hydrating, very relaxing and it smells beautiful. They are both 30ml so would be fantastic to take for a relaxing weekend away or to just ‘lounge’ about in your jammies chilling…. My other choice was Germaine De Cappuccini Excel Therapy 02 Continuous Defence Cream and Multi Regenerating Rosehip Oil Duo! (bit of a mouthful that phew) i chose this because i am a massive fan of Rosehip Oil and a girl can never have enough luxurious face oils and secondly it is a new brand to me! The Excel Therapy 02 is rich in oxygen to revitalise, nourish and give a more youthful appearance to your skin and i have to wonder does that not just mean its been whipped up ? 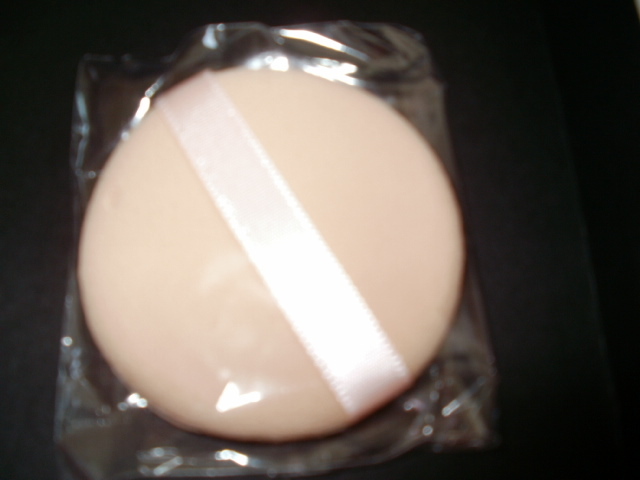 It is also quite perfumed which is something i tend to be quite wary of as i get skin reactions to scented products, in saying that the scent is a lovely one, its just not for me this product. The rosehip oil however …is for me and it is amazing for dehydrated, mature skin, it takes down redness, it soothes and if you have any scarring wither from spots or cuts it will take down the redness of them to! Full of essential Omega 6 fatty acids and Vitamin A , this product is sure to be a winner with me! 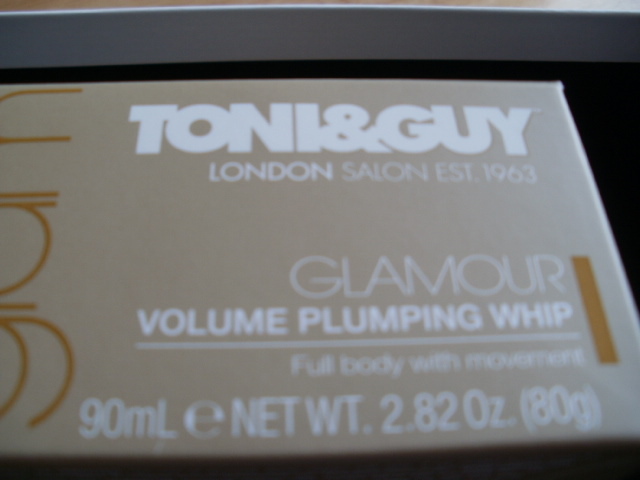 The standard items that everyone for with their boxes are Tony and Guy Volume Plumping Whip non sticky or crunchy which is always a winner, (i detest crunchy hair argghhh!) tho i only use a little serum on my hair these will go into christmas presents! 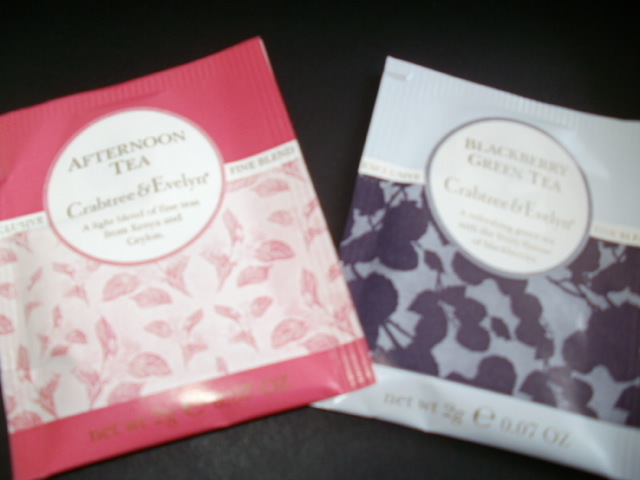 Crabtree and Evelyn Afternoon Tea, a sachet each of Afternoon Tea and Blackberry Green Tea, i love tea in all forms so these won’t last 2 hours in my house and the blackberry and green tea one promises to be a revelation in antioxidants and flavour! 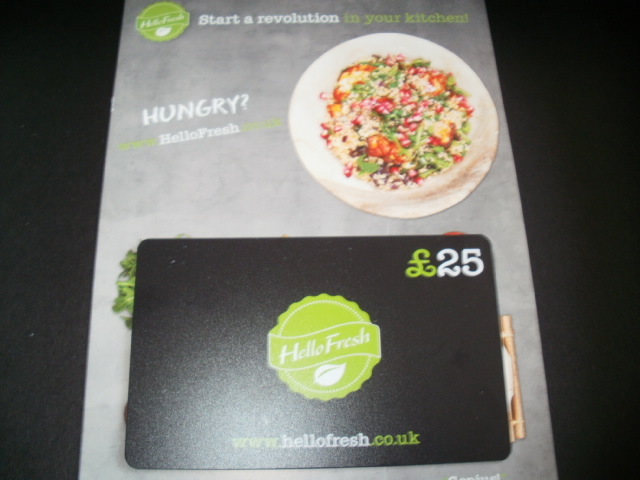 Everyone also got a dainty little powder puff and a whopping £25 off a Hello Fresh card for a weekly box to try either vegetarian or a family box, unfortunately its for mainland UK only, so that rules me out living in Northern Ireland, but i have donated to a good friend so all is not lost. This entry was posted in Health and Beauty and tagged Ali Young, Ark Age Aware, Crabtree and Evelyn, Daily Mail, Germaine De Cappuccini, Hello Fresh, Powder puff, Rosehip Oil, Toni and Guy Volume plumping Whip, Value for money, You Beauty Discovery, You Magazine on September 14, 2014 by the40somethingbeautyblogger.